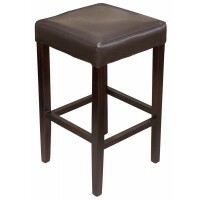 Not only is our range of high stools the best when it comes to quality and price, it’s also guaranteed to keep you and your customers safe. 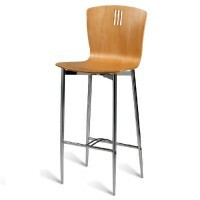 All materials in our stools collection adhere to the UK’s Crib 5 fire regulations, so you’re in safe hands. 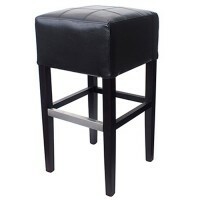 Browse the range of high stools available at Mayfair Furniture and grab yourself a bargain with some of our best prices available on a wide range of high stools. 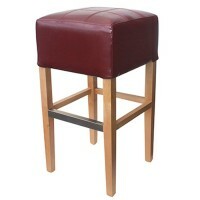 From wooden high stools to upholstered and even metal stools, we have everything for all commercial properties. 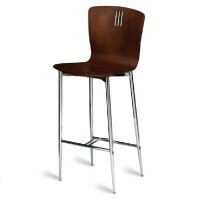 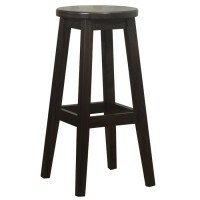 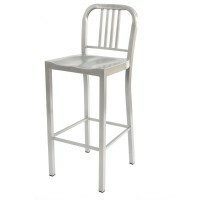 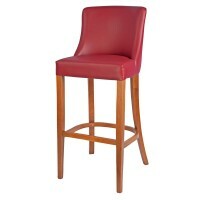 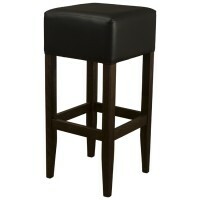 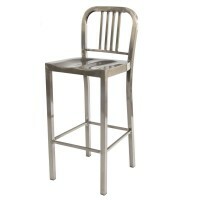 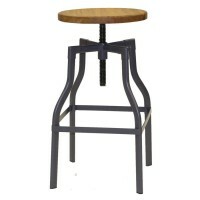 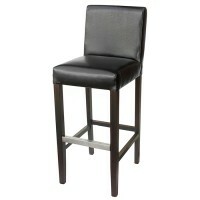 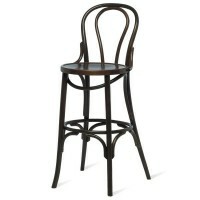 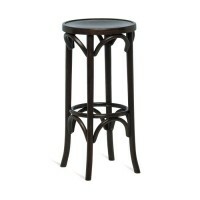 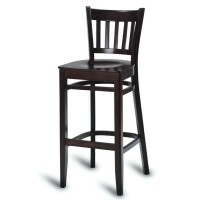 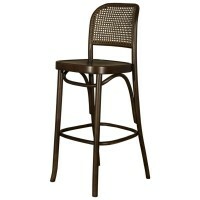 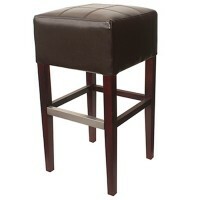 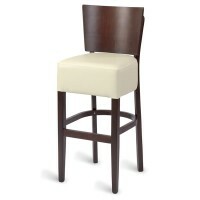 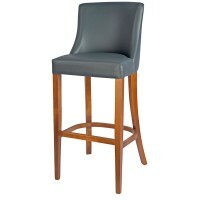 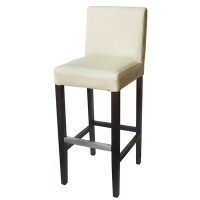 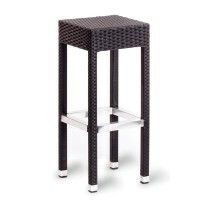 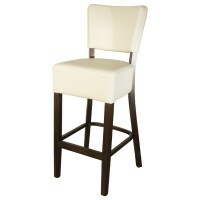 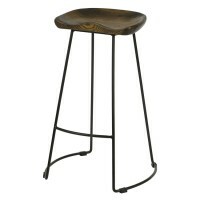 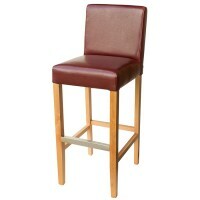 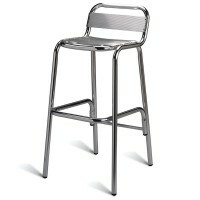 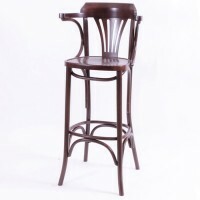 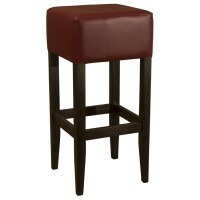 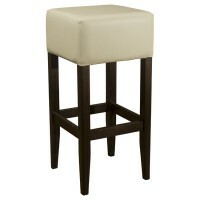 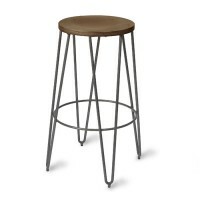 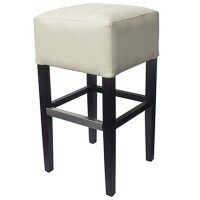 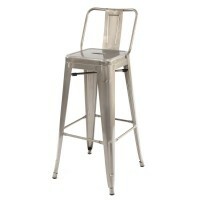 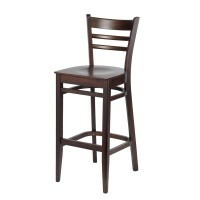 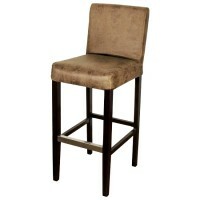 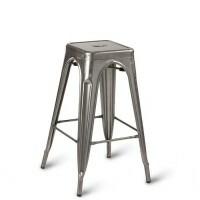 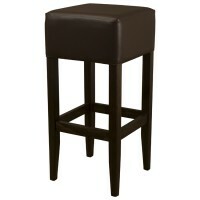 Ideal for restaurants, bars and even hotels, these high stools really are built to impress. 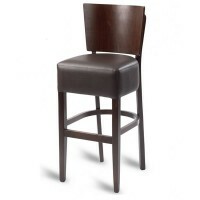 It’s important to keep in mind your guests when selecting seating and with the comfort levels from our high stool range you’ll find nothing better anywhere else. 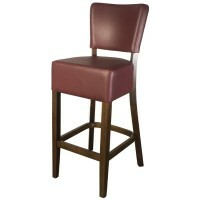 Shop the range today and save yourself money.